Get ready to experience a vacation destination unlike any other, and when you book your stay across WhataHotel! you can enjoy Exclusive Complimentary Perks for an amazing deal. 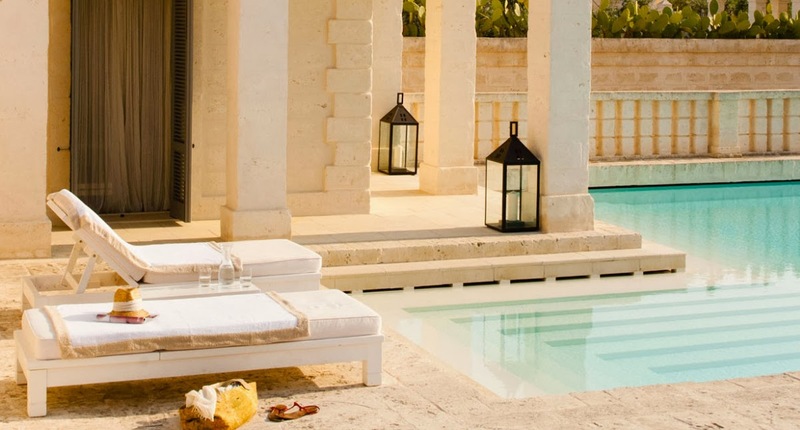 Borgo Egnazia is located near Puglia, Italy and promises not to be your typical resort. In fact, it doesn't even claim to be a resort at all. This unique locale promises to be a completely new idea in hospitality, a combination of old and new, simple and complex. Everything found here, including the architecture, was created with the Apulian traditions in mind but with a modern twist. Discover Italy in a intriguing way, one that ensures luxury as well as classic charm. Puglia is situated in what many consider to be the "heel" of Italy's boot. This region is known for tangled olive groves, quiet coastlines along the Ionian and Adriatic Seas and signature trulli houses. Borgo Egnazia is a Moorish-style establishment, nestled near a small fishing village and pristine white sandy beaches. This lovely locale is overflowing with exciting activities, both on and off property. Guests can enjoy a round or two of golf at the world-renowned San Domenico Golf Course that is adjacent to Borgo Egnazia, of say on-site and visit the Vair Spa, the two beach clubs, the kids club, or just relax in your stylish and cozy room. The staff is available to assist you with any excursions or activities, both on and off site, ensuring an unforgettable getaway. 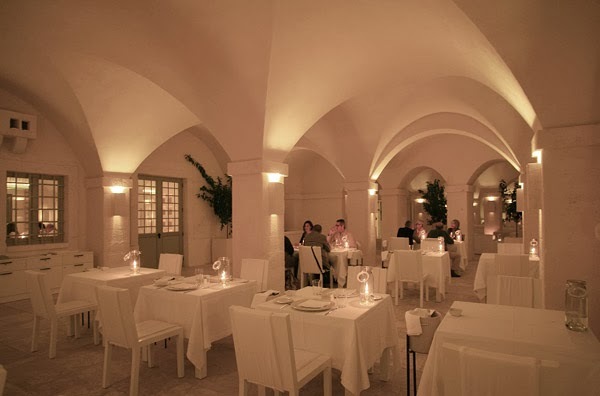 Italy is known for it's fabulous food, and the Borgo Egnazia does not disappoint. The lounges and restaurants are sleek in design and the wine and food that is served is simply divine. Tempt your taste-buds with Mediterranean style meals with only the freshest ingredients and come to understand why most tourists fall in love with Italian fare. 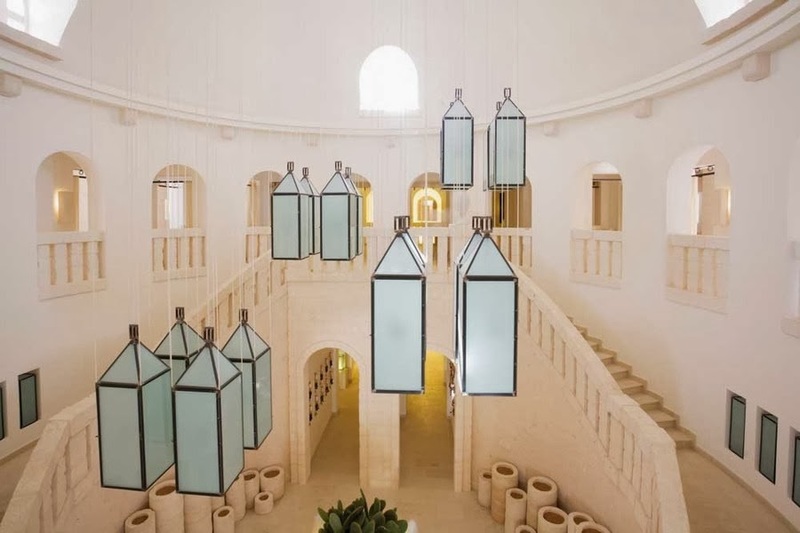 Comfortable overstuffed couches, white table linens with crystal clear glasses and marble walls adorned with magnificent art are just a few things that welcome guests at the gorgeous Borgo Egnazia. When booking your stay across WhataHotel!, visitors can realize Exclusive Complimentary Perks for an outstanding deal. These amazing perks include upgrades at time of check-in, a full breakfast for 2 daily, a Puglia Tasting Dinner for 2, a local welcome gift and options for early check-in and late check-out. Come to Italy and realize the splendor of the landscape, the beauty of the coastline and the character of the people. This tempting country is famed for it's food, history, art and architecture, wine and of course it's people. 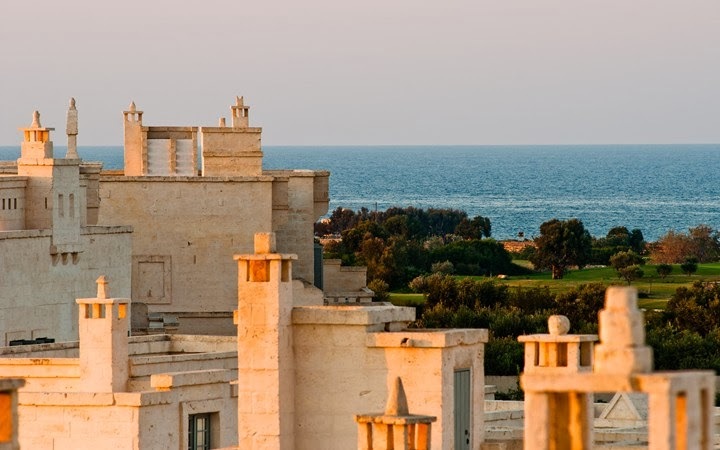 Borgo Egnazia promises to add elegance and allure to your stay, vowing that your trip will be exceptional in every way.